I caught this movie during the summer Hallmark movie marathon. Twice. It’s so sweet and charming. Lily’s ballet career and personal life were taking off when her sister was killed in a car accident. She dumped it all to go home to raise her orphaned niece. (And teach yoga. And not get involved with any men.) 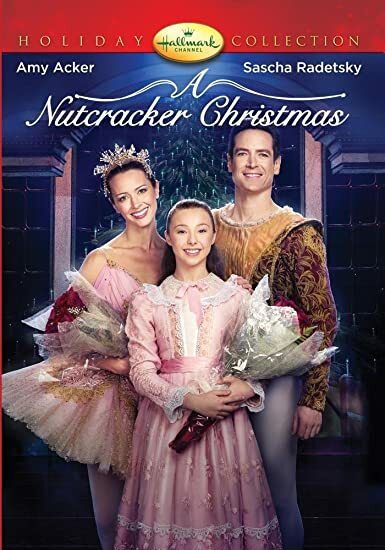 Then her niece is offered a chance to dance in the Philadelphia Ballet’s Nutcracker as a guest and Lily goes with her only to discover that the man she walked away from when her sister died is the director.